Imperial College London, UK is inviting excellent candidates to apply for a postdoctoral position. The funding allows successful candidates to work for 12 months in the first instance. Applicants should apply before October 28, 2018. The Department of Chemical Engineering is seeking a researcher to undertake work in the area of molecular systems engineering with Professors Adjiman, Galindo and Jackson. The successful candidate should have expertise and experience in at least two of the following: statistical mechanics, molecular simulation, molecular modelling using the SAFT equation of state or modelling of electrolytes, and experience in a programming language. Applicants should also be able to demonstrate excellent written and oral communication skills and the ability to exercise initiative and judgement in carrying out research tasks. The post is available immediately and the appointment is for 12 months in the first instance. 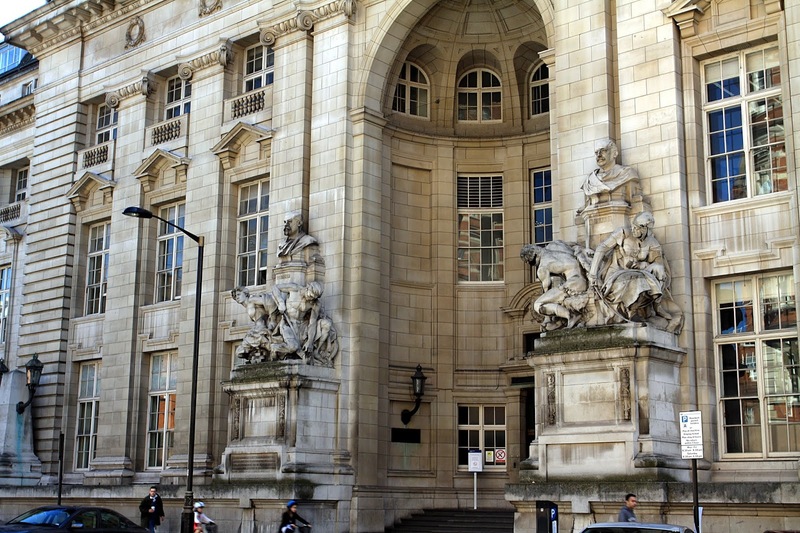 The post is based in the Department of Chemical Engineering at Imperial College London (South Kensington Campus). Informal enquiries about the post can be made to Prof Amparo Galindo (a.galindo@imperial.ac.uk). To apply, please visit our website: https://www.imperial.ac.uk/jobs/. You will find this vacancy by searching either the position title or job number: ENGXXXXX. Please ensure you include a completed application form with your submission. Should you have any queries about the application process please contact Mrs Raluca Reynolds (raluca.reynolds@imperial.ac.uk).